The Coach House is in the grounds of Boords Farm in Batcombe, a small Somerset village. At Boords Farm we offer gardens, walking, tennis, swimming, sand pit, swings and peace and quiet. 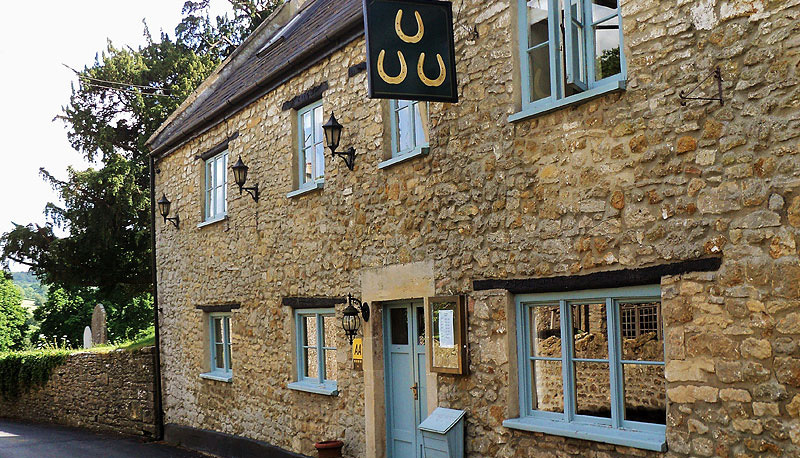 ....in the village The Three Horseshoes pub, within easy walking distance, specialising in great food and beer. Sit in the pub or enjoy their gardens too. The church stands dominant next to the pub. Buy fresh eggs for sale at a local farm and in Westcombe try the well known Westcombe Cheddar and Ducketts Caerphilly made and sold in the farm shop, along with Wild Beer and Apple brandy. The playground opposite the church has swings, a zip wire, climbing castle and more. The Bath & West Showground is 10 minutes away – home to the 4 day agricultural show, Antiques Collectors Fairs, Classic Car Show, Giant Flea Market and many more events. Local villages have good pubs serving food and some, farm shops. One, White Row Farm at Beckington with many awards is not far away. Check out Bruton (10 mins away) with restaurants, The Chapel, Matt’s Kitchen , and Hauser and Wirth Gallery with the Roth Bar. Antique shops, galleries and intriguing ‘bartons’ make Bruton a fascinating place to visit. 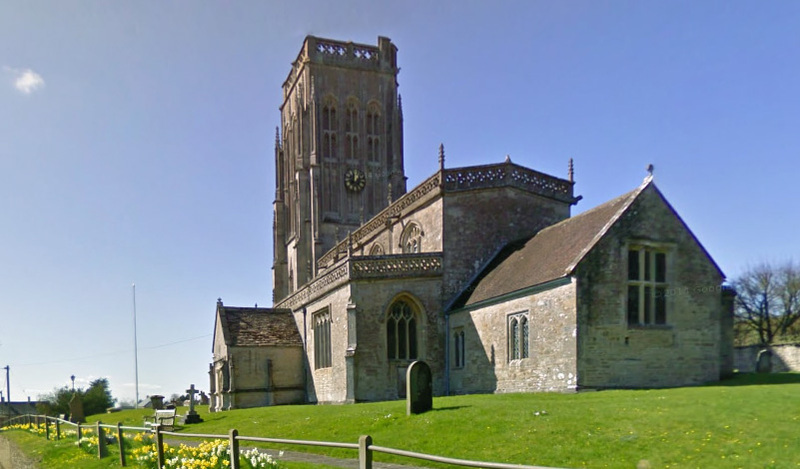 As is Castle Cary, with its central market place, ancient ‘lock up’ and independent shops.